Whether you need an affordable wedding gown preservation or designer tuxedo Call 585-865-1420 Today! If your wedding gown is properly preserved, it will last as long as the memory! Call The Party Connection to clean and heirloom your gown now! Depend on the experienced professionals at The Party-Connection to preserve your beautiful wedding gown. 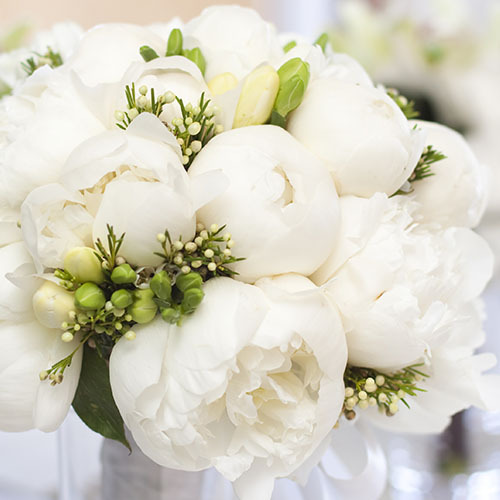 At The Party Connection, our skilled artisans will carefully preserve your floral bouquet, then create an artistically designed arrangement in a keepsake display of your choice. Affordable Tuxedos and Suits for All Occasions, Sales and Rentals, Personalized Service for Guaranteed Fit! The Party Connection provides professional, friendly and personalized service. The Party Connection is known to have one of the largest selections of tuxedos, suits, accessories, styles and colors in our Rochester, NY showroom. We offer a guaranteed fit at great prices! Nothing is easier than coming to The Party Connection where you can find everything you need! Everyone’s eyes may be on the bride, but the groom will be next to her every step of the way, so why not compliment her beauty. 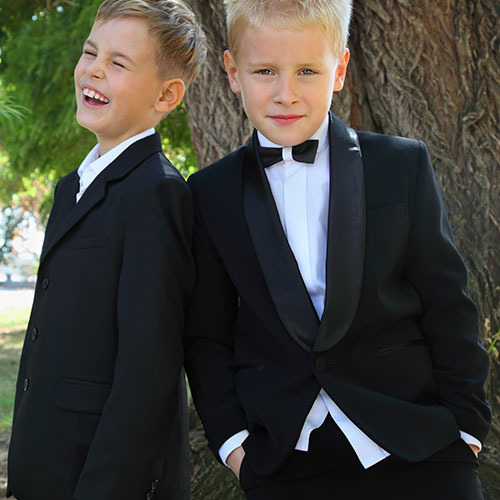 Do you have a little guy who is doing the honor of being the ring bearer? Don’t fret, we also have a Peanut Butter collection of tuxedos and can provide the perfect tux for children from toddlers to pre-teens. Out of town guest? No problem; measurements can be called in! At The Party Connection, we provide professional, prompt service with pampering chauffeurs to the greater Rochester, Buffalo, Syracuse NY and surrounding areas. Complimentary beverages and decorated vehicles are included. We offer custom tailored packages to fit your needs! We offer the largest and most diverse fleet of exotic vehicles in Western New York including our unique Diamond Excalibur, Dodge Chargers, Chrysler 300s, Vintage Trolleys and Limousine Trolleys. Also available, Luxury SUVs, vans and buses including Chrysler 300 Sedans, Lincoln Town Car Sedans, stretch, super stretch, and ultra-super stretch limousines.